Remaster still without an official announcement. Following an initial rating for PlayStation 4 last week, the Taiwan Game Software Rating Information board has rated Assault Gunners HD Edition for Switch. Marvelous has still yet to officially announce the game, which we assume is a high-definition remaster of the 2012-released PS Vita game. 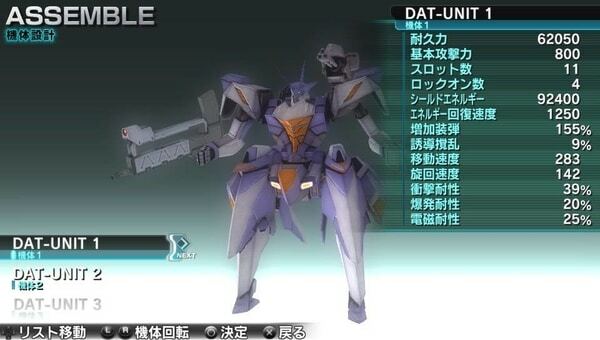 While the PS Vita game was only released in Japan, Assault Gunners HD Edition was also rated in Australia, so it appears this version will receive a worldwide release.